We investigate the extent to which SMEs exercise sustainable entrepreneurship practices. The 128 SMEs operating in the Dutch construction sector that were studied for this paper appeared to use about only two-thirds of their full potential for sustainable entrepreneurship, in terms of social and ecological activities. 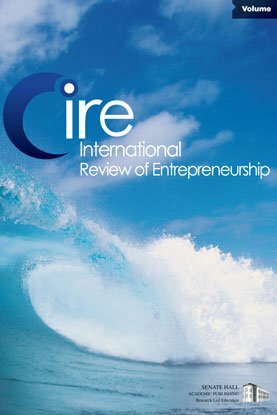 The main obstacles to the development of sustainable entrepreneurship appeared to be associated with the firm itself and with the environment in which the firm operates, rather than with the entrepreneur himself/herself. It also appeared that firms which are more active with social and environmental activities are also more aware of the obstacles than firms that are less active in sustainable entrepreneurship. This suggests that less active firms are simply less interested in practicing sustainable entrepreneurship, rather than being held back by (perceived) obstacles.